Compton rapper Boogie is throwing more weight behind his Everything's for Sale album via a new video. This time, it's for the record's Eminem-equipped "Rainy Days." As you'll witness, the clip indeed features some seriously rainy weather — not to mention some blood-streaked walls. 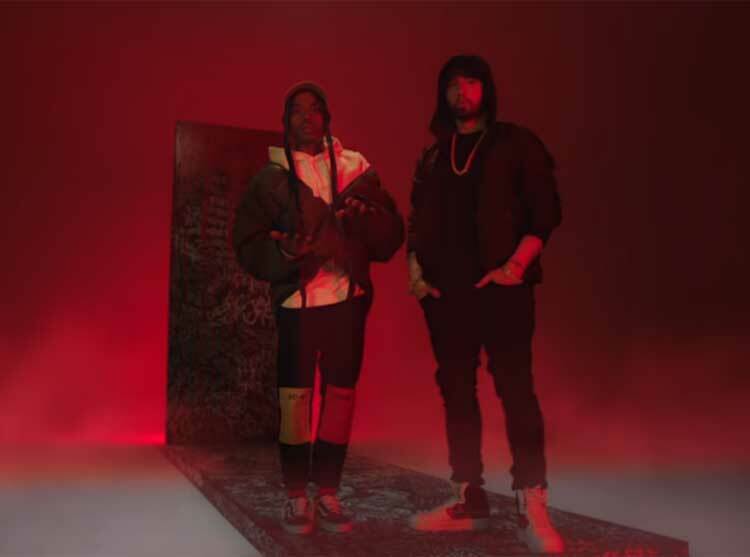 Eminem also does get a chunk of screen time, and you watch the video for "Rainy Days" play out for yourself below. As previously reported, Boogie is heading out on a North American tour this spring. You can see all the dates here.